Providing you the best range of printed colored bags, printed flexo bags, printed plastic bags and printed photo bags with effective & timely delivery. 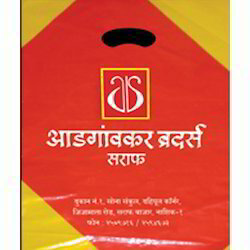 Clients can avail a wide assortment of Printed Coloured Bags of high quality. 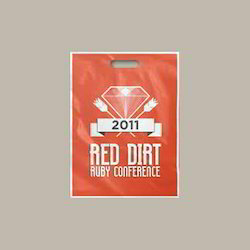 These bags are printed with infinite range of colors with unmatched clarity and crisp sharpness. Our range of multicolor printed bags are highly appreciated for their marvelous appearance. These are also considered for carrying small quantities of products as well as bulk. Our range of Printed Flexo Bags is fabricated using superior grade raw plastic without making use of any filler. Flexo printing is also termed as line work printing that has the ability to provide a simple and sober look to the brands, institution or institutions. Fabricated as coupled with D punch, these are offered at market leading rates to suit the budgetary constraints of the clients. 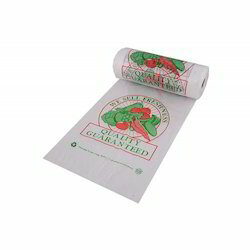 Clients can avail a comprehensive array of Printed Plastic Bags on as per requirement. Offered at market leading rates, our range is fabricated using superior grade raw material as per the international standards. These bags are offered with manual printing to cut down the fabrication time in order to fulfill the urgent requirements of the clients. Furthermore, the range is offered in bulk as well as small quantities as per the demands of the clients. Our organization has gained expertise in manufacturing and supplying a wide array of Printed Photo Bags. These bags are highly demanded in various industries to convey the corporate logos or messages in an immediate and effective manner. 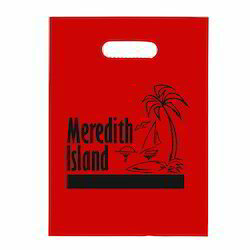 Various brands need to highlight their products or other messages, our bags fulfill the requirements of the clients. Looking for Printed Bags ?